Legal Description: District Lot 185, Block 69, Lots 14 and 15. 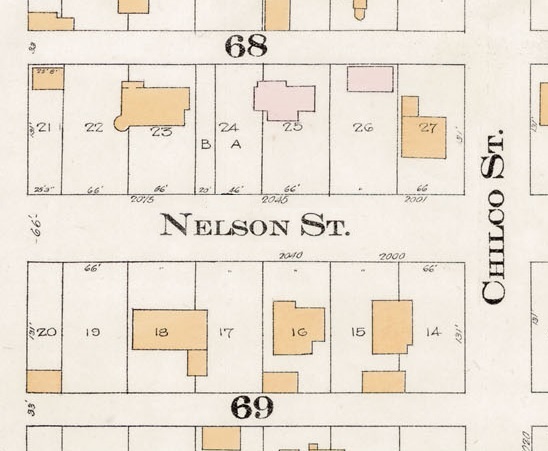 2000 Block Nelson Street – Detail from Goad’s Atlas of the city of Vancouver – 1912 – Vol 1 – Plate 8 – Barclay Street to English Bay and Cardero Street to Stanley Park. 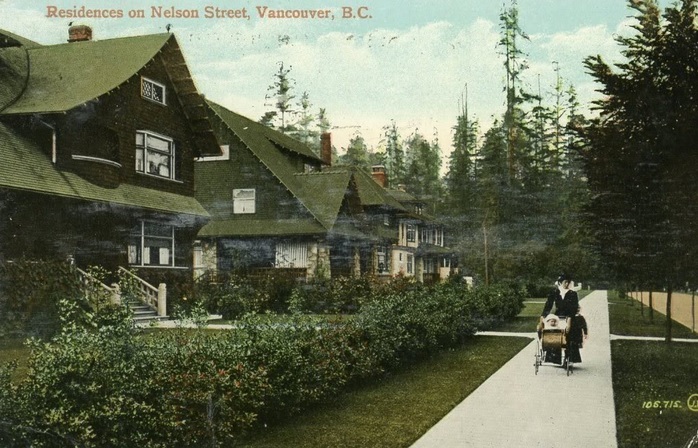 2000 Nelson Street; 1913, detail from Chilco Street to Burrard Inlet to Stanley Park boundary to Pendrell Street; 1972-582.37 – Plate 62; Reference code: AM1594-MAP 383-: 1972-582.37; https://searcharchives.vancouver.ca/plate-62-chilco-street-to-burrard-inlet-to-stanley-park-boundary-to-pendrell-street. 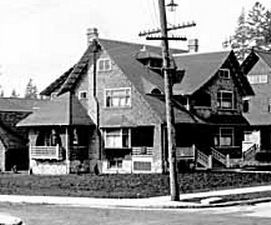 There are no references to this property in Heritage Vancouver Society’s database of historic building permits: http://permits.heritagevancouver.org/index.php?cID=1 [searched February 11, 2017]. 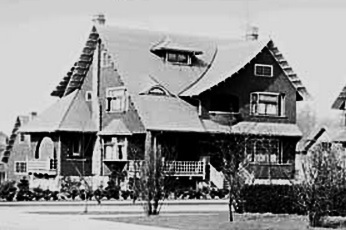 In 1906, Ivan Glen Campbell built the house at 2000 Nelson Street. He lived there until 1949. 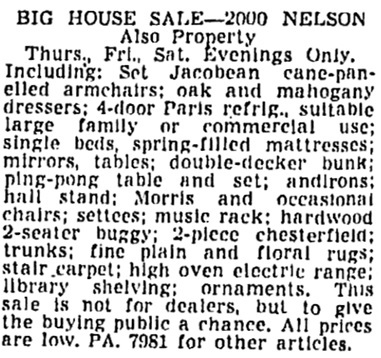 In May 1950, the house and its contents were for sale. Vancouver Sun, May 18, 1950, page 39, column 4. In June 1950, the house’s heating system was for sale. Vancouver Sun, June 14, 1950, page 43, column 6. 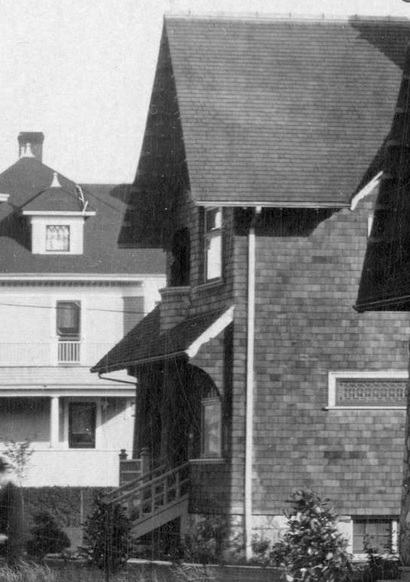 By 1951, a new rental apartment had appeared on the property, with an address of 1025 Chilco Street. Vancouver Province, December 21, 1951, page 30, column 7. 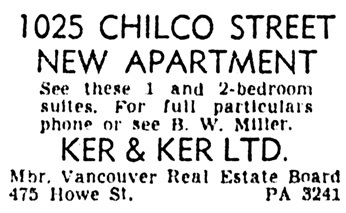 Vancouver Sun, February 12, 1955, page 41, column 7 [selected portions of advertisement]. 1025 Chilco Street; Google Streets; searched February 12, 2019; image dated April 2009. 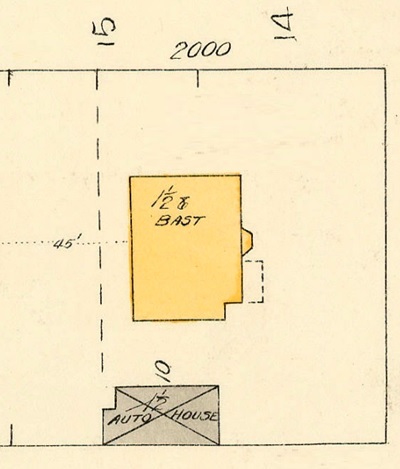 Building permit issued November 21, 1905 for a $6,000 “Handsome dwelling” to Dr. I. Glen Campbell. Another permit issued for a $750 frame stable to Dr. Campbell, on Sept. 28, 1906.